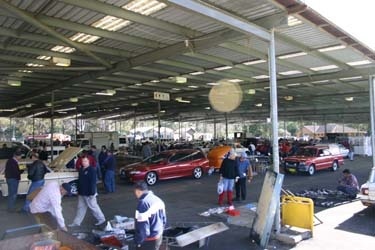 Chrysler Restorers Club of Australia Inc.
Fairfield City Showground. Smithfield Road, Prairiewood. Saturday night set up is available from 7.30pm and a $10.00 camping fee will be charged in addition to the site fee. I'll check this out for sure. You just never know what rare gems await you at these things.